BY EOGHAN PHELAN, JOINT MANAGING DIRECTOR AT V360°. AS FEATURED IN IRISH MARKETING JOURNAL, APRIL 2018. The first non-stop flight from Australia to Europe arrived in London Heathrow this March, having left Perth 17 hours earlier. I’m sure there are many out there who can think of plenty more enjoyable ways to spend 17 hours of their time. Now imagine, if you will, making that journey three times over. That 51 hours, more than two full days, is the amount of time Irish shoppers spend in supermarkets each year, according to our recent research at V360°. Grocery shopping is somewhat of a national pastime, with 71% of us stating that we have gone to a store just to get out of the house for a while. While you might think this behaviour is changing, this is especially common in those under 35, with 80% claiming to have done so. Over one third of us (36%) have also used it as an opportunity to catch up with friends, or find out what’s going on in the community, with those aged between 18-24, most likely to do this. Turns out they’re not glued to social media all the time after all! Given that we spend so much time grocery shopping, it’s not surprising that we don’t always behave as we intend to. We are, unquestionably, open to distraction. 92% of us say that we have gone to the shop for a specific item, only to come home without it. More than 9 in 10 of us also admit to buying something different than intended after being exposed to in-store advertising; and this isn’t just a once-off, with nearly half us doing this on more than 40% of shopping trips. I’m sure we all intend on being on our best behaviour too, but our research also highlighted some of our less than admirable behaviour. 41% of parents admit to having left their child to have a tantrum in the aisle while continuing with their shop. 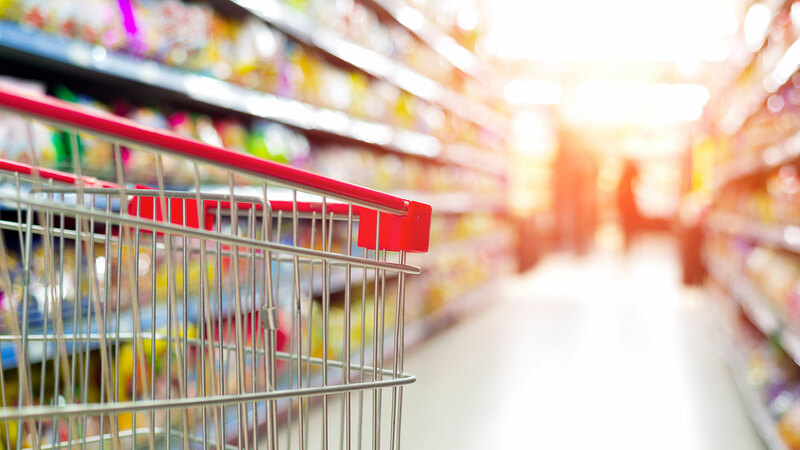 15% of shoppers, or their children, have eaten something in store and not paid for this item when checking out, and one quarter of shoppers (24%) admit to having ordered food at the deli, then changed their mind and left it on a shelf! What these findings illustrate is that things don’t always go according to plan when shopping. Shopping always involves an array of needs and constraints, as we try to juggle our time and budget available with the challenge of finding the solutions we need. Given that we are trying to keep so many balls in the air, it’s hardly surprising that we take as many mental shortcuts as possible. Humans are cognitive misers, and will take the path of least effort, where possible. This means we spend much of our time shopping involved in System 1 thinking, operating automatically and quickly, with little or no effort and no sense of voluntary control. Only on occasion do we flip to System 2 thinking, allocating attention to the effortful mental activities that demand it, and evaluating the cost-benefit of options. As humans, we also drift towards anything that delivers emotional rewards. Our mind will tend to allocate more resources – time, effort, money – to anything we have classified as a positive experience. Everything in the negative category will, by contrast, be drained of resources, with the time, effort and money spent on these experiences minimised. This leads to two broad categories: ‘Spend’ and ‘Save’, with people willing to invest more time, effort and money on items placed in the spend category. If you look at the two ways in which we describe shopping, we talk about ‘doing the shopping’ or ‘going shopping’, and these two phrases demonstrate the dichotomy between the spend and save categories in retailing. Doing the shopping elicits thoughts of a habitual chore, placed firmly in the save category, while going shopping is an emotional, exploratory experience, in the spend category, to be enjoyed. The more a shopper can save on doing the shopping, the more they can spend on going shopping, and this trade-off can occur on the same shopping trip. We may, for example, indulge ourselves in the wine category, having availed of an offer in household cleaning, or we may take time to enjoy a coffee at the end of our shopping trip, ‘financed’ by the time saved with a quick and seamless shopping experience. 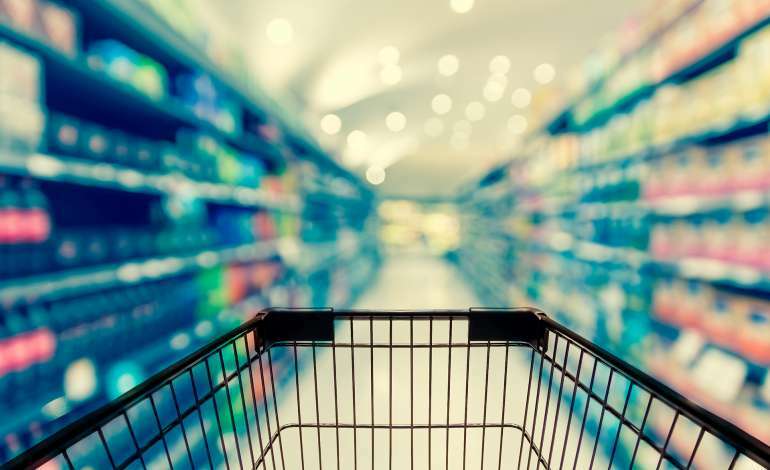 All of us involved in the world of FMCG retailing must strive to get our brands, categories and stores moved from the save to the spend category. With the proliferation of choice now available to shoppers, this requires a greater understanding of shopper needs and behaviour than ever before, so to create and deliver relevant products and retail solutions. Harking back to the 17-hour Qantas flight from Perth to London, not only did this provide a significant time-saving for travellers, but the menu, designed by celebrity chef Neil Perry, used research from the University of Sydney to provide ingredients aimed at increasing hydration, encouraging sleep at optimal times and reducing jetlag, creating a positive, relevant, in-flight experience. All of that, and they only spent one-third of the time in the air, that we do in supermarkets each year. Let’s go shopping! 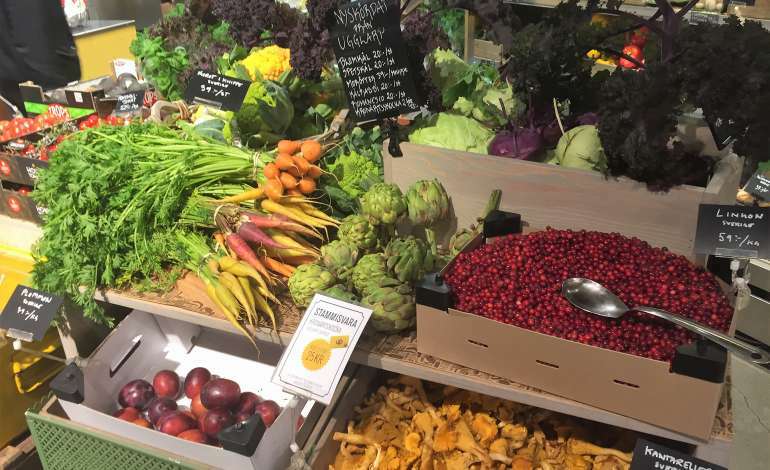 Why Are We Eating More Veg?